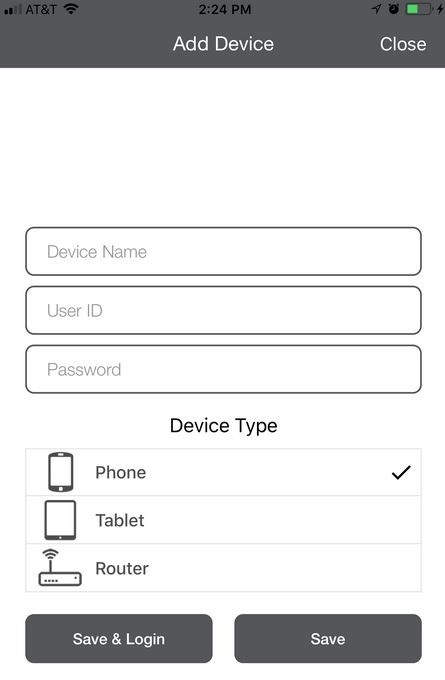 How to setup the iOS MyFilter App. 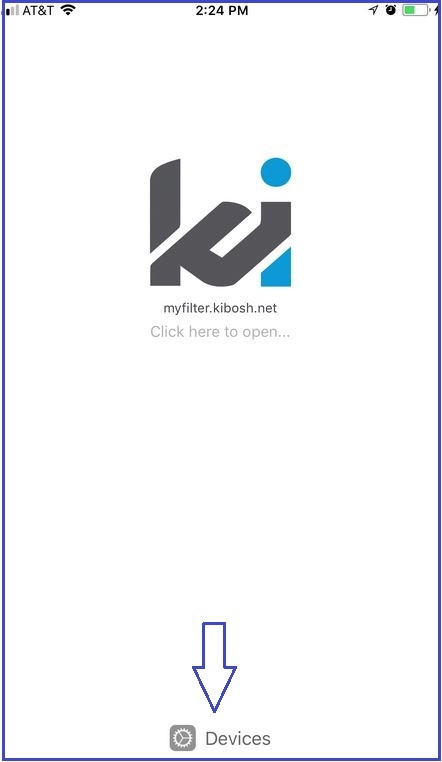 The Kibosh iOS MyFilter app allows you to easily manage multiple devices protected with the Kibosh Filter: Routers, Windows, Android, iOS. 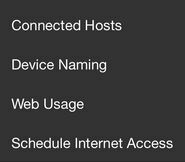 TIP: Repeat these steps for each device you want to manage.